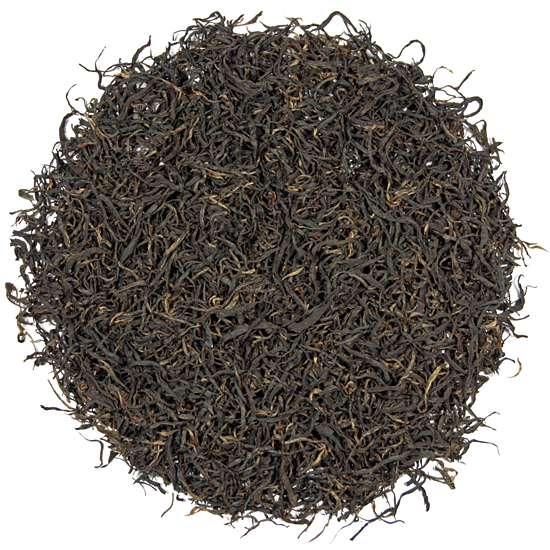 Steep this Superfine Grade of Hao Ya A short and you will find complexity and a brisk, mineral-rich liquor, steep it long and it will offer a depth of flavor unusual for any member of the Keemun family other than a Hao Ya A. We have noted both luxurious raisin and biscuit notes and a medium lingering after-taste. We strongly recommend drinking this Superfine grade Hao Ya A black, without the addition of any sweetener or whitener. We have again selected the Superfine Grade for our Keemun Hao Ya ‘A’ in 2018. If you have not tried this tea in the last several years, we feel that this year’s harvest is extraordinary, and we know that you will love it! For those tea enthusiasts who desire a winey, rich and snappy black tea with a lingering flavor and raisin-y finish, a Keemun is definitely appropriate and the Hao Ya ‘A’ might just be the perfect choice. A very slender leaf, this tea is made from a ‘fine pluck’ which means that the pluck is done early in the season from just-emerging buds. 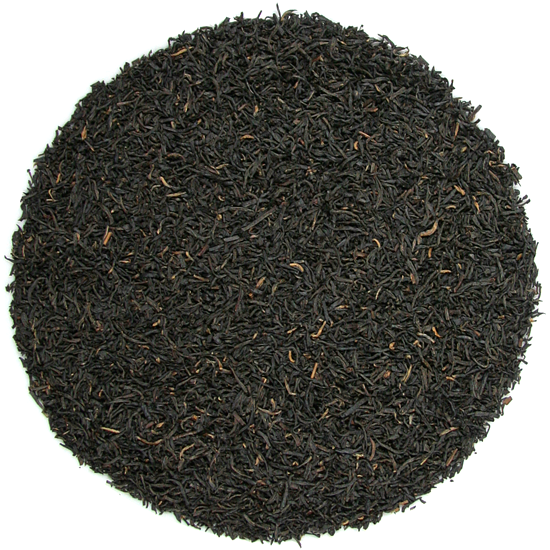 This tea is quite possibly the benchmark for teas of this style. Keemun is an exclusive tea-producing district of Keemun County in Anhui Province in eastern China. Anhui Province is famous for many products and natural resources, especially tea, ‘rice paper’ & ink stones for scroll painting, and the Huangshan: craggy and remote mountains revered by poets, painters, wandering monks, and those who dream. When we visited this region for the first time in 2000 we were struck by its natural beauty, educational facilities, and deep culture. The tea gardens of Qimen (Keemun) are located west of the Huangshan and consist of quite beautiful rolling high hills that stretch up and weave along the sides of their mountain range, providing the perfect terroir for protected tea gardens. 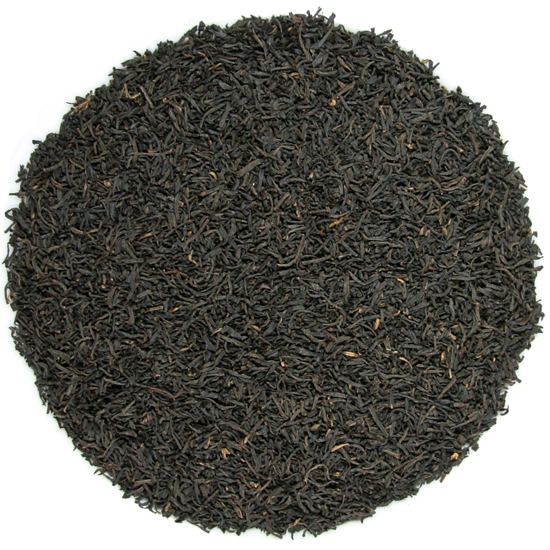 We stock several Keemun teas from this region and recommend them highly. 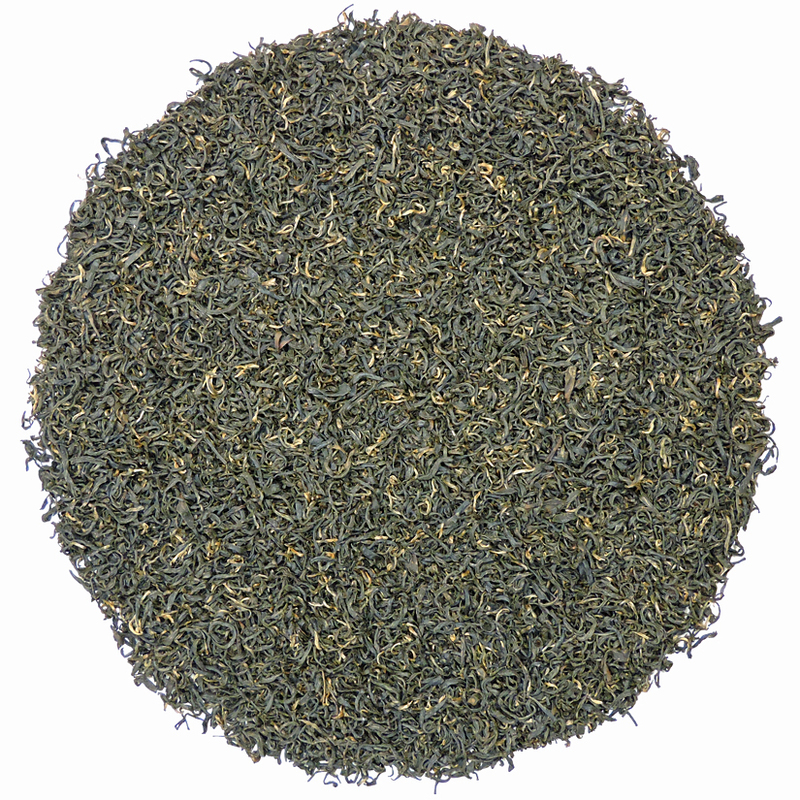 One of the ultimate teas from this region of China is the Hao Ya ‘A’ because of its consistent high quality and finesse. The Hao Ya ‘A’ that Tea Trekker procures is among the highest grades available and one not usually seen outside of East Asia.